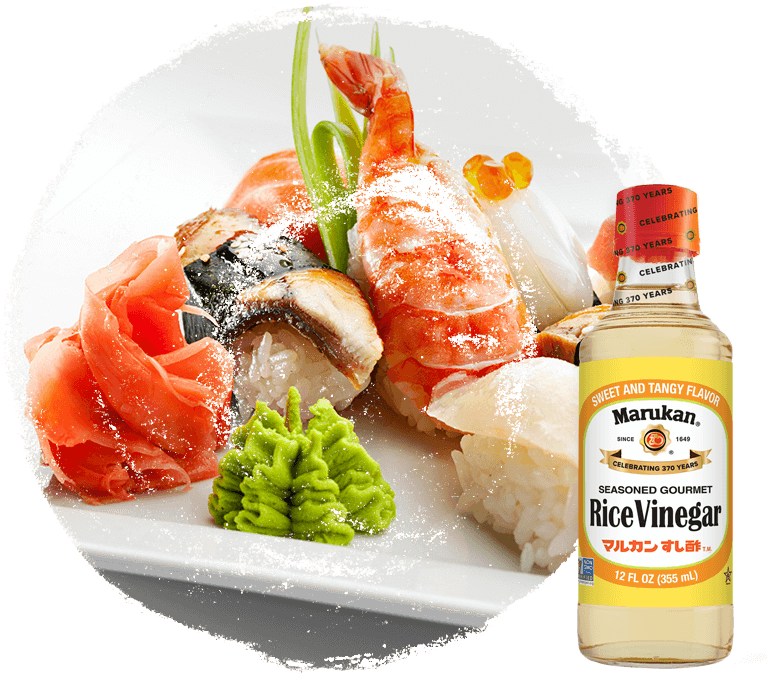 Marukan Rice Vinegar is smooth tasting and naturally brewed from select ingredients to enhance the flavor of all your favorite dishes. 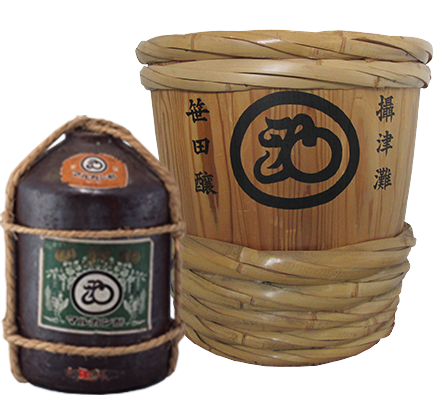 Over 370 years of tradition and Japanese heritage come together to create the world’s finest rice vinegar. Try these Marulicious recipes for entrées, salads, appetizers and more dishes made with your favorite Marukan Rice Vinegar and Ponzu products. Producing rice vinegar with legendary taste and mildness cannot be rushed. Marukan Vinegars are slowly and naturally brewed, using a traditional technique developed by over three centuries of experience. Established in 1649, Marukan has over 370 years of experience making vinegar. Throughout Marukan’s existence the company has evolved from a small family business into a respected and world known brand.